Satisfying our customer paint product requirements is what we do best! When you are considering transforming the home, the easiest way to do this is to give it a whole new look with Benjamin Moore paint. 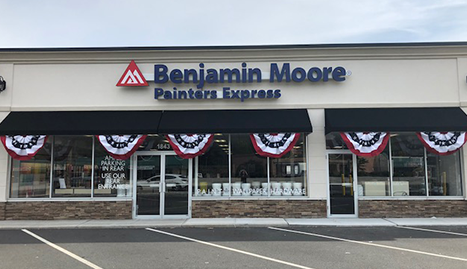 Benjamin Moore Paint is the best painting brand on the market today. 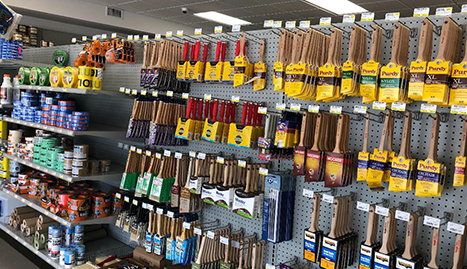 We have been servicing the needs of our clients in Middletown, NJ and the surrounding area for many years and we have built a solid reputation by providing quality paint supplies and painting products. 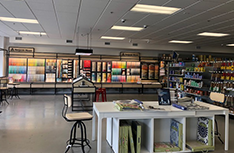 Over recent years, we have added to our product line, which includes the prestigious Benjamin Moore paint selection, so we have a full array of everything you could ever need to make your property look great. We have a proven track record of offering only the best products to our clients, and we aim to continue doing this for the foreseeable future. 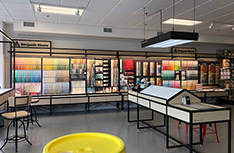 When visiting our website, take a look at the full range of Benjamin Moore paints that feature the Aura Interior paint range and the Aura Waterborne Interior paint range. Whether it is the outdated kitchen or the bedroom that needs brightening up, give these places a splash of color to create a whole new perspective. We can offer great ideas that will give inspiration to stir the imagination. Thinking about adding a member to the family? Then why not come up with a great new approach to a child’s bedroom, painting it in bright primary colors. 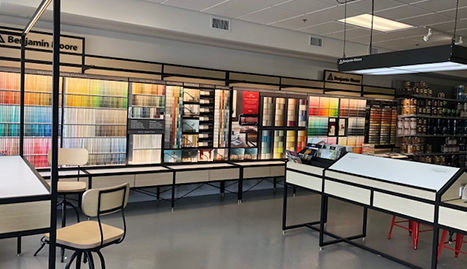 Our paint selection includes deep colors that cover in one or two coats, so there will be no bleeding of background colors. Of course, pastel shades also look great, and we have these in abundance too. 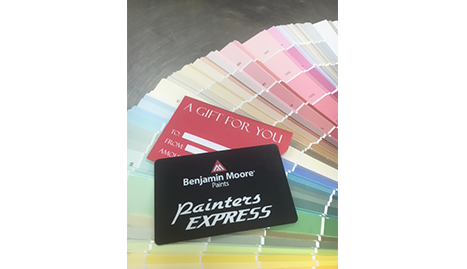 Whether it is cool green spa bathrooms or bright white kitchen interiors, here at Painter's Express-Benjamin Moore Paint, we can provide all the painting products that your heart desires. 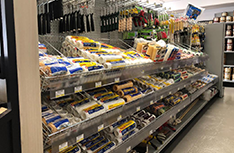 Painting supplies are our specialty, and choosing your favorite product from our wide range is the only problem you will have! Call us today at (732) 615-0500 to find out more about the range of products we offer.